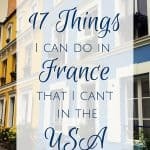 If you’re learning French, congrats! 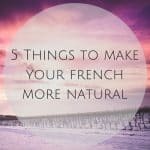 Do you want to sound a little more natural? 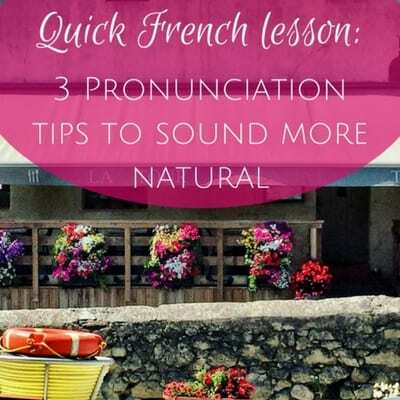 I’m sharing 3 of my French pronunciation tips with you today. 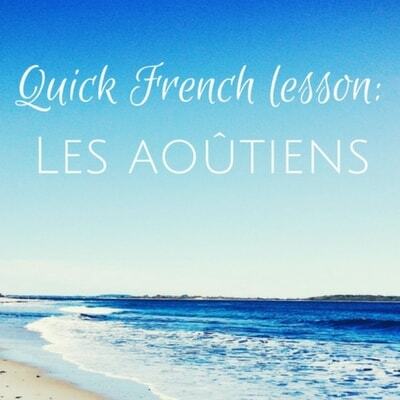 French language learners usually learn to say only in French with the word seulement. 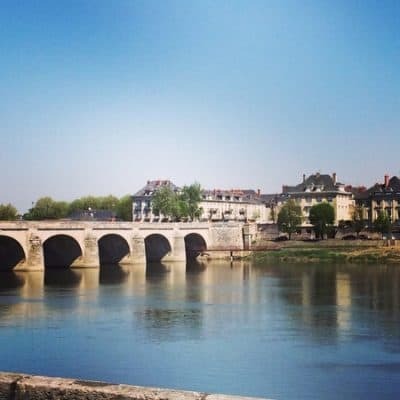 But that’s not the only way. 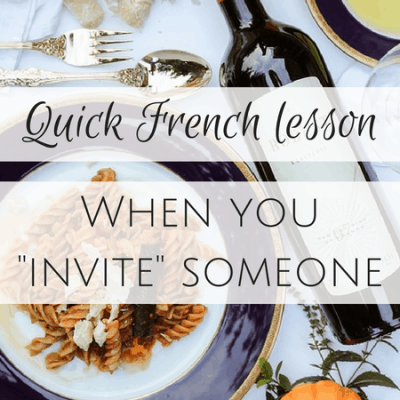 Let me teach you the other way in today’s Quick French Lesson. 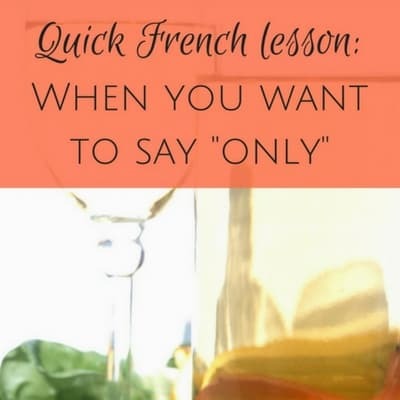 Next time you’re having a conversation with someone in French and one of these words below comes up, use the shortened form. 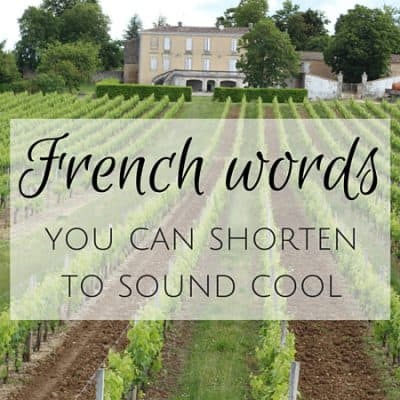 Here are French words you can shorten. 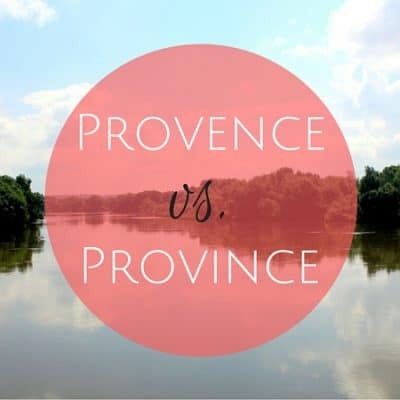 French words can sometimes sound the same but be sure to know the difference with Provence vs. province. They’re very different! 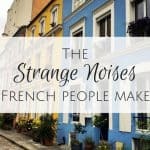 As a foreigner learning French, I’ve picked a few of these little things along the way and am sharing these language learning tips to make your French more natural. 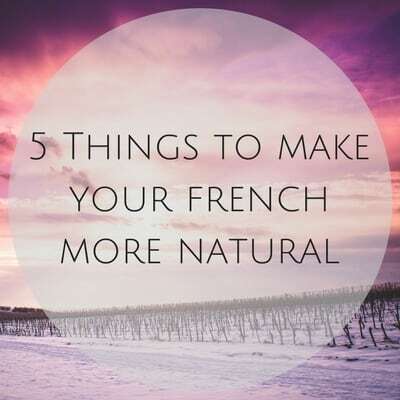 With my tips, you’ll be able to impress even a native speaker with your fluid, natural speech.